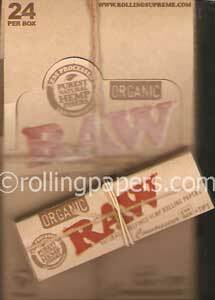 Aleda Clear Transparent Rolling Papers are made from cellulose paper. 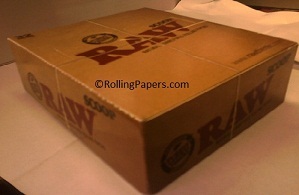 Each box comes with 40 booklets with 30 leaves per booklet. 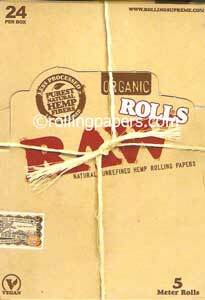 Bob Marley 1 1/4 are a hemp paper with a natural based gum. 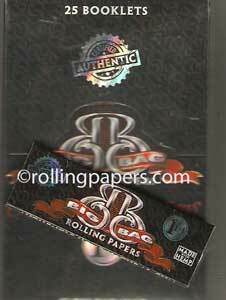 Each box of Bob Marley rolling papers comes with 25 booklets per box. 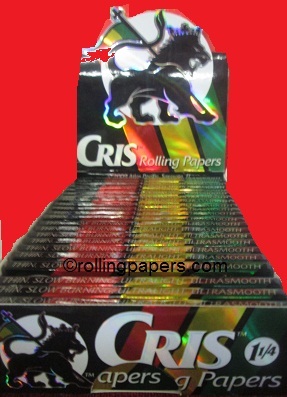 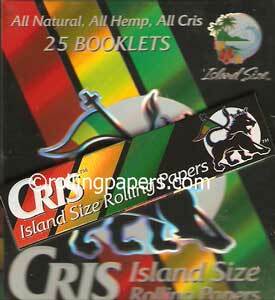 Cris Brand gummed 1.25 rolling papers come 25 to a box with 33 hemp leaves per booklet. 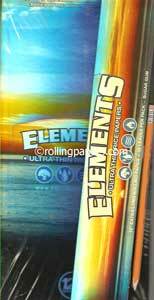 Elements rolls 1/2 King size rice paper. 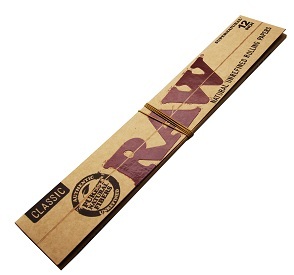 Each box comes with 10 rolls.